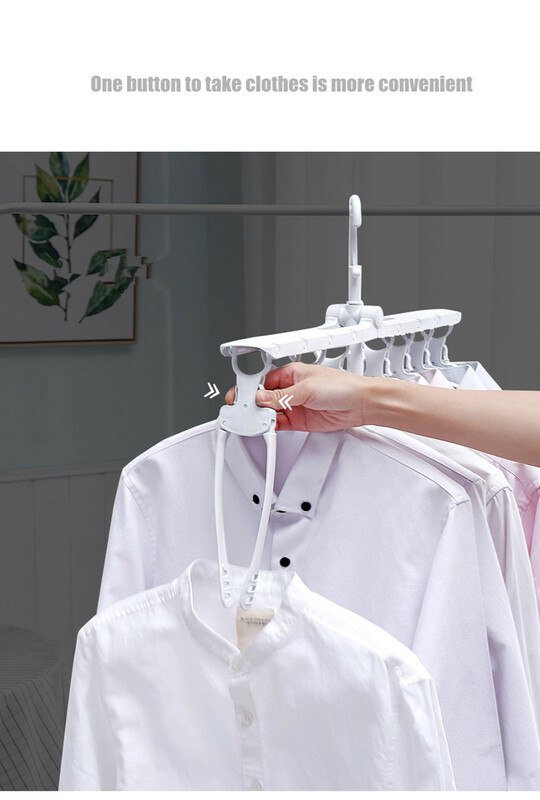 Still squeezing out space in your wardrobe? 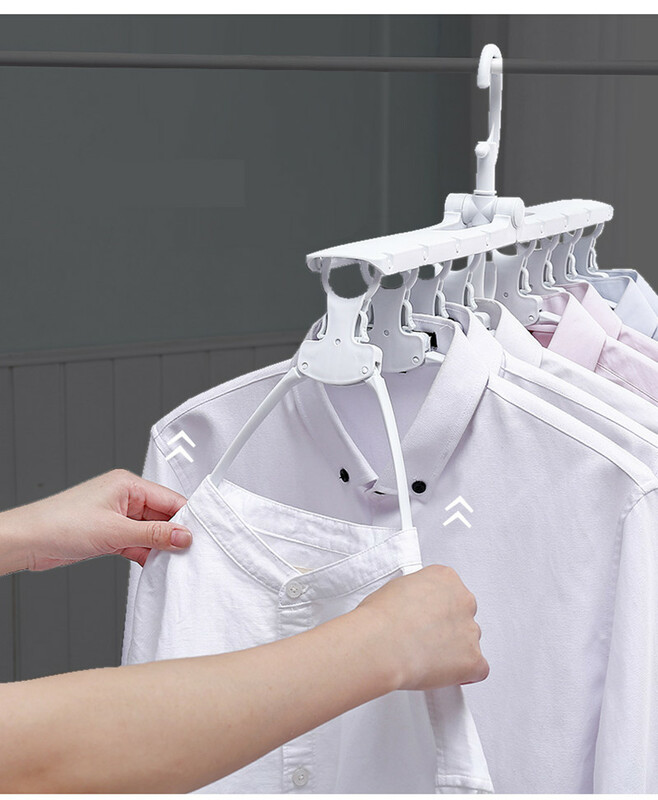 The Space Saving Collapsible Hanger gives you more space for storage as it hangs up to 8 clothes at once! 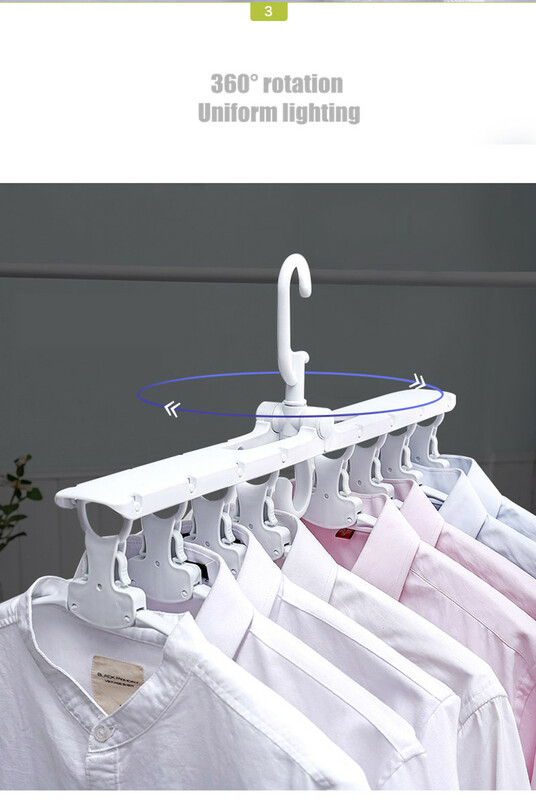 Not only that, this hanger solves your slipping problem, it comes with a wider and anti-slip shoulder area design. 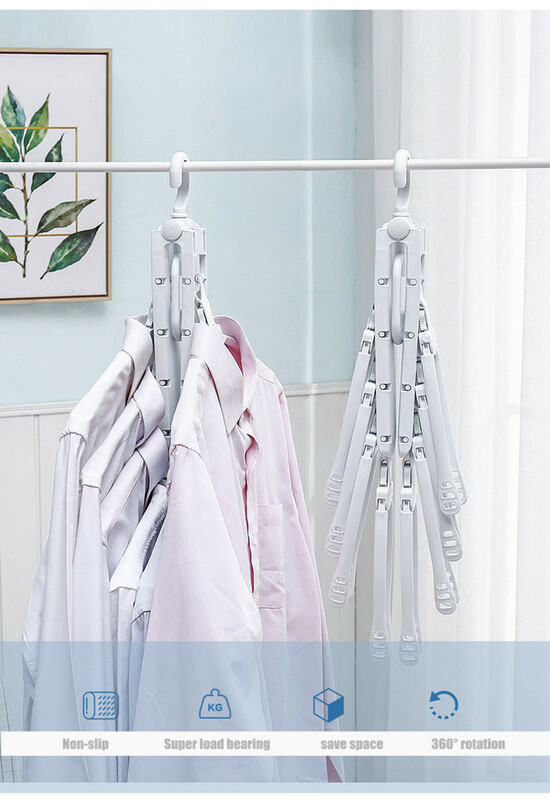 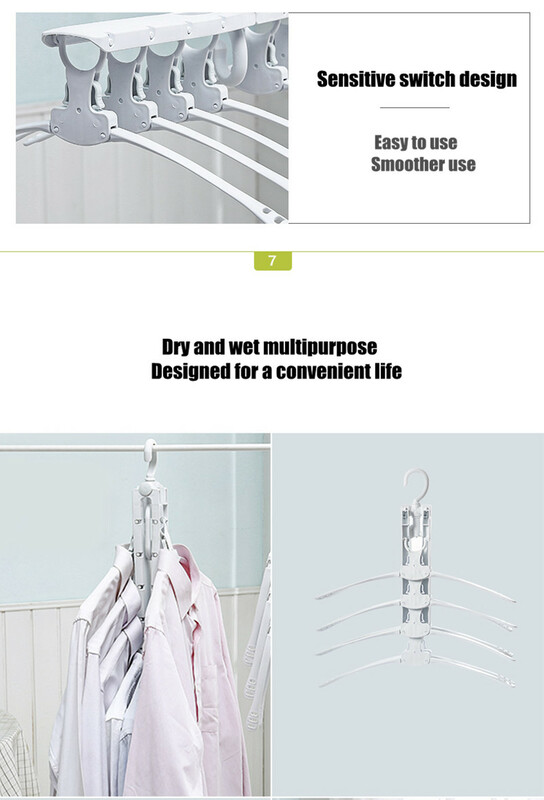 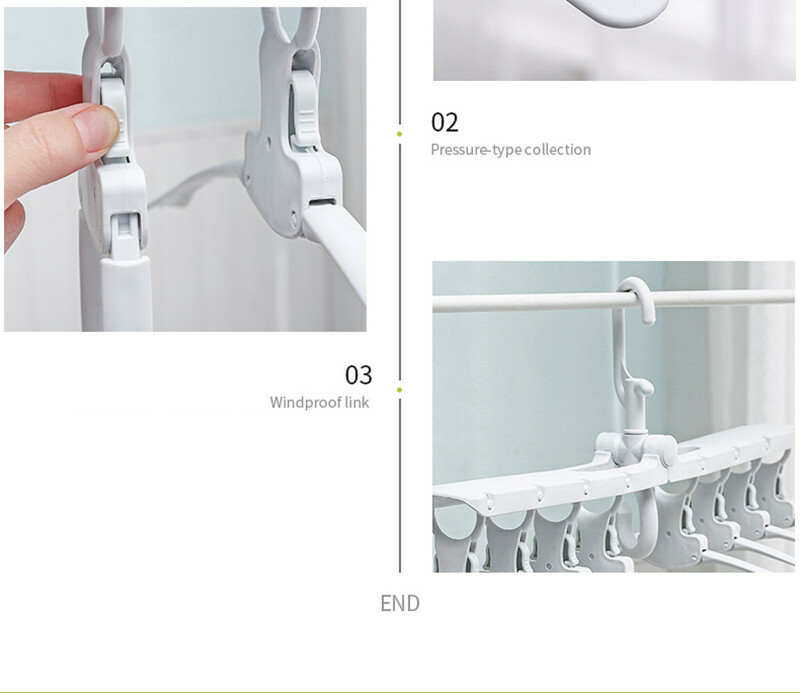 To make it more convenient, Space Saving Collapsible Hanger also comes with a rotatable design as well as unique locking mechanism for easier hanging and removal of clothes. 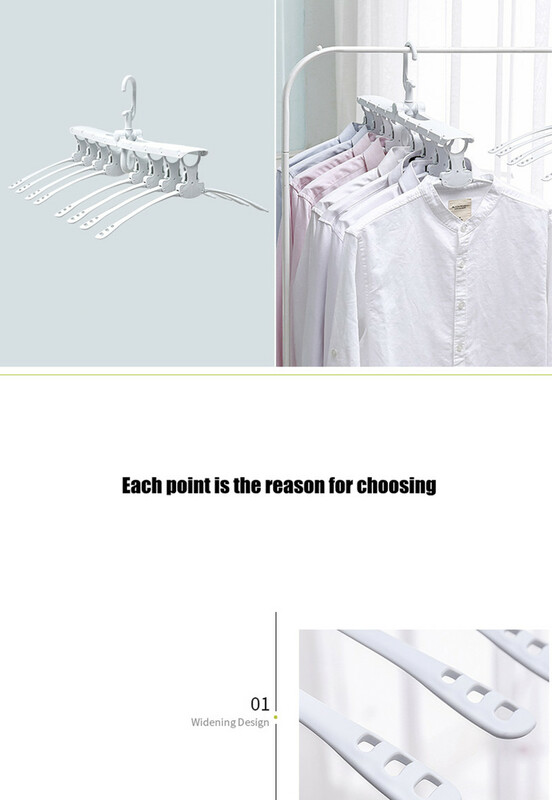 Saves you more space for more clothes!